Founded by: Mr.Irwan Malik (President Director) and Mr.Triyoga Nugraha (General Manager) in Semarang , 2002 Our company is led by a skilled , youth-full team management that will bring the best services to our customers. Our company are FSC and SVLK certified (Timber Legality Assurance System) to ensure timber products and raw materials obtained or derived from sources that its origins and management meet the legal aspects. Timber is considered to be legal when its origin, logging permit, logging systems and procedures, transport, processing, and trade can be proven to meet all applicable legal requirements. 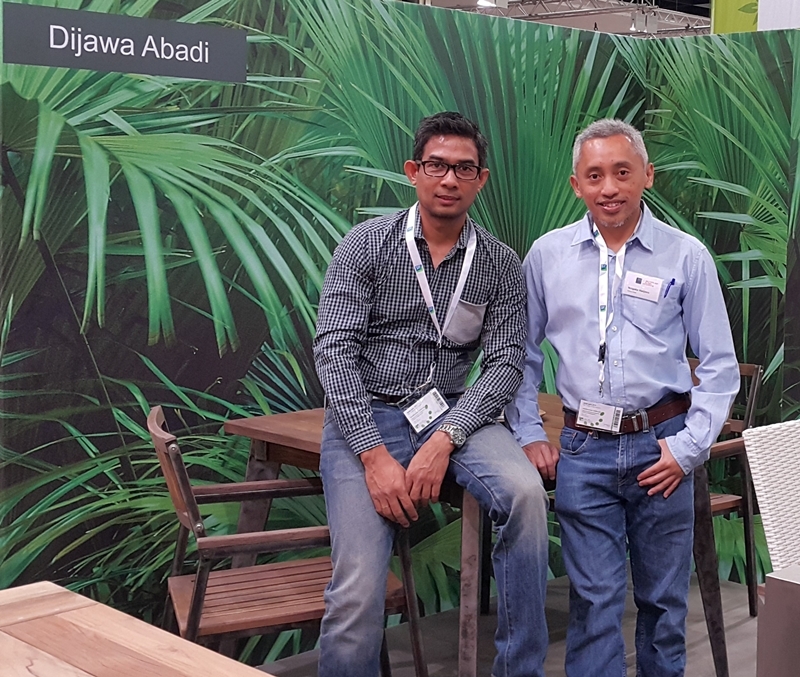 Reclaimed Teak Wood Furniture – We export the products around the world and mainly to Europe’s and Australia’s competitive markets , reaching wholesalers and retailers in the furniture business. 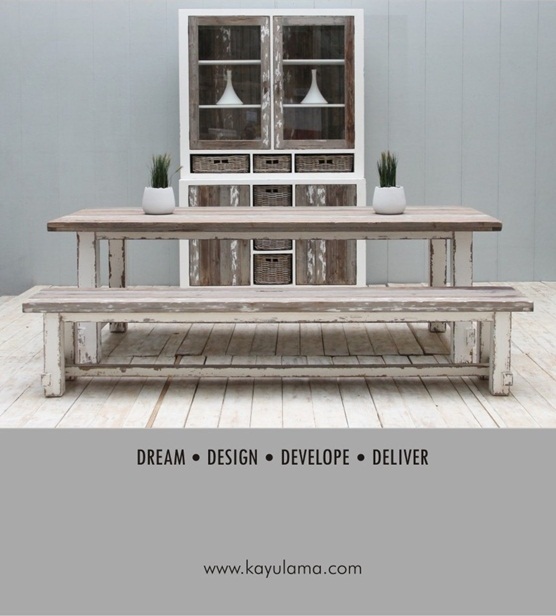 Recycled Teak Furniture – KAYULAMA, our brand name derived from Indonesian words that means “Old Wood”. 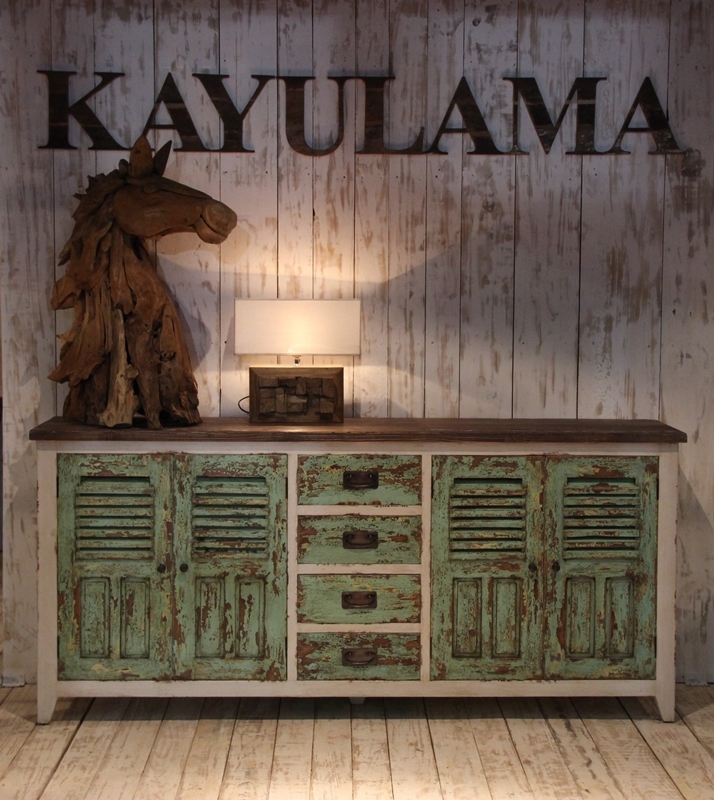 We are an Eco-friendly company that specialize in the design and manufacture of both indoor furniture and outdoor furniture using recycle or reclaimed wood. is our main job and as always, our goals is to use natural and recycled materials wherever possible with the environmental concern in mind.